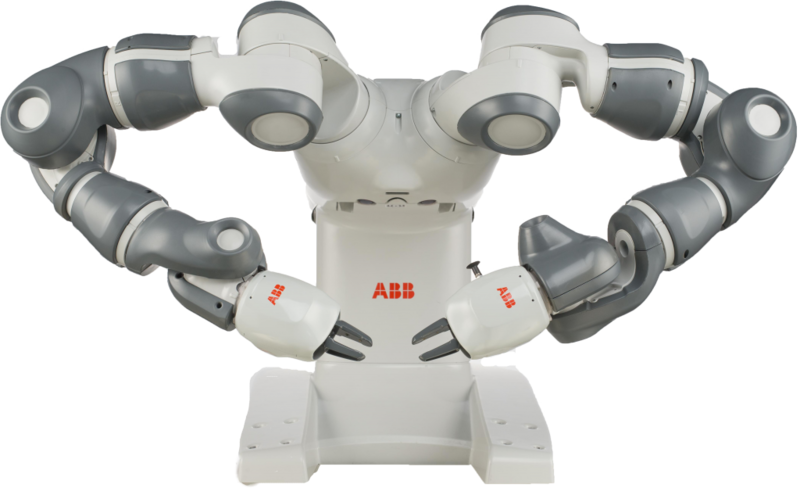 Over 20 Cobots compared by payload, reach, weight & accuracy! 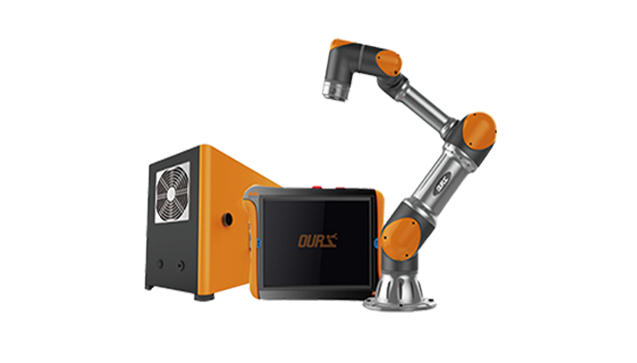 A cobot or collaborative robot is a robot for direct physical interaction with a human operator, within a shared workspace. a “portmanteau” is a linguistic blend of words. 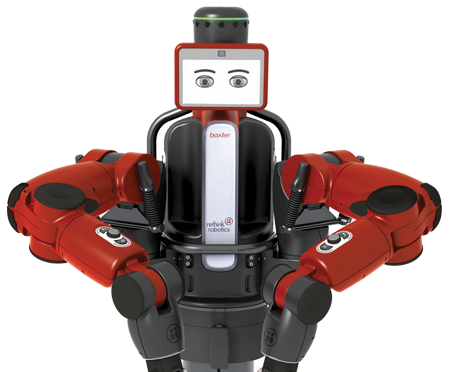 examples include: cobot (collaborative and robot), smog (smoke and fog) and motel (motor and hotel). 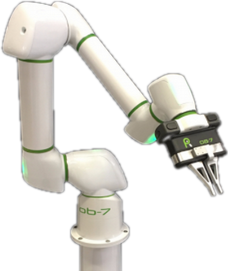 He won $50 for the name "cobot"
In March of 2012, Amazon.com Inc acquired Kiva Systems Inc., a manufacturer of shipping center robots for the cost of $775 million. 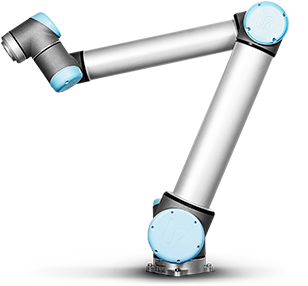 As of October of 2015, Amazon had 30,000 Kiva robots (now known as Amazon Robotics). 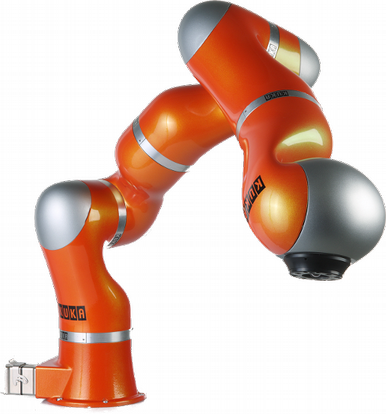 As of May 2017, Amazon is utilizing over 80,000 automated robots in it’s warehouses globally with plans to add more.